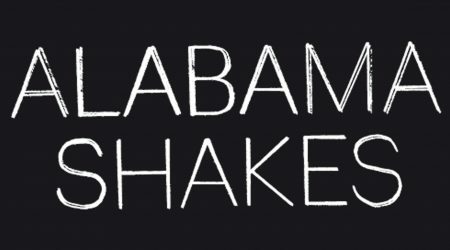 WATCH ALABAMA SHAKES PERFORM “JOE”! You want to start planning your personal festival agenda? You want to know when your favourite band is playing? The complete schedule is online now - check it out! SUBMISSIONS FOR VCAs ONLINE NOW!